Don’t get me wrong, I love West End glitz as much as anyone. My infatuation with musical theatre started in earnest at the age of 12, watching Fred & Ginger movies and Busby Berkeley extravaganzas on the TV. A good, old-fashioned, no-expense-spared show can still make my heart beat faster. But when it comes to staging my own work, my passion is for creating stories and situations using only the bare minimum of set, props and costumes, along with maximum imagination. Just as well, too: my budget doesn’t stretch to anything more. 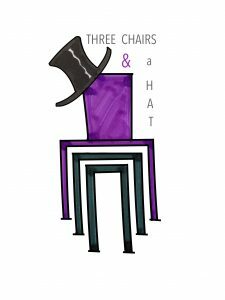 So Three Chairs and a Hat seems a fitting way to describe the small-scale musicals I’ve written and staged, with the help of a massively talented group of performers and backstage magicians. The Three Chairs and a Hat team have so far staged Verity, Daddy’s Girls, and my verse play built around the music of Kurt Weill, Smoke & Mirrors. 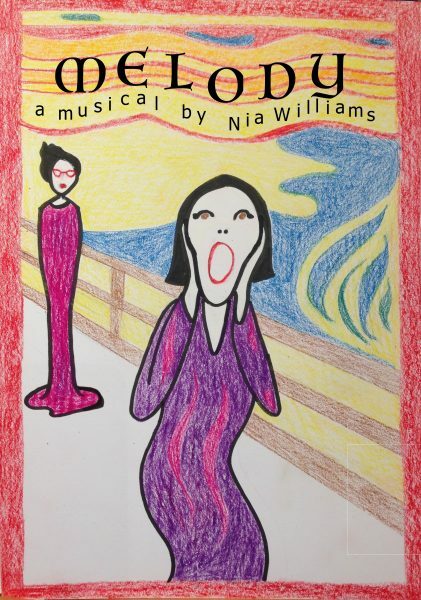 For 2019 we bring you a new one-act musical with a cast of two creating a world of characters. MELODY is about a cheerful hotel receptionist who wins a singing lesson in the staff raffle—and finds her carefully constructed life unravelling to reveal secrets, passions, and more than a few buttered digestives. MELODY will debut at the Crisis Café, Old Fire Station, on 27 April 2019—tickets from www.oldfirestation.org.uk. 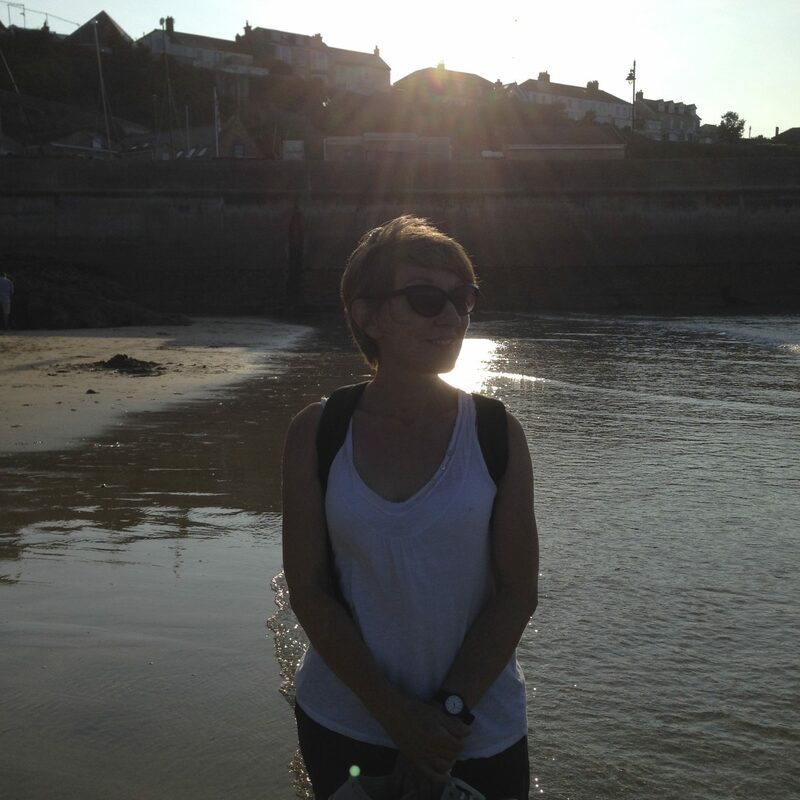 Future Oxford dates include 9 June at the Jam Factory and 23 June at the Jericho Tavern—tickets from www.ticketsoxford.com; and on 21 September MELODY travels to Ross-on-Wye’s Phoenix Theatre; watch this space for details. Then it’s off to the Edinburgh Fringe, where VERITY takes to the stage at the Space on the Mile (Space Three) from Mon 12 to Sat 17 August. Grab your tickets now from https://tickets.edfringe.com/whats-on/verity (Tue—Fri shows); or, for Monday’s venue preview, direct from the venue by emailing boxoffice.onthemile@thespaceuk.com or phoning 0131 510 2382.